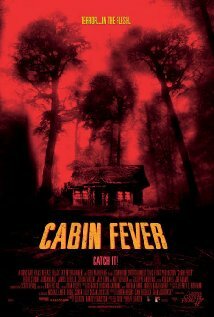 In some pretty odd news, it seems as though there is a Cabin Fever remake on the way - well kind of. It will be shot using the original script that Roth used back in 2002. Roth is among four producers and Travis Zariwny will direct. Roth said in a press release about the new film - Travis had an amazing vision for my original script, and as a scary movie fan I really wanted to see it. I almost see this like re-staging a play, and I’m excited to see what ideas Travis and the cast bring to it. The film will star Gage Golightly, Samuel Davis, Dustin Ingram, Matthew Daddario & Nadine Crocker. So its isn't a shot for shot remake but it is the identical script...oh well at least everyone can rest easy that there is another remake on the way.